For the first time in 30 years, the Oscars will have no host in 2019. The Academy of Motion Picture Arts and Sciences made the announcement today, with various news outlets quickly confirming the news. The last time the Oscars went without a host was in 1989. Of course, the news comes as a result of Kevin Hart stepping down as host following the controversy around his past homophobic tweets. "The main goal, which I'm told the Academy promised last year, is to keep the show to three hours," ABC Entertainment president Kathy Burke told The Hollywood Reporter. "The producers decided to wisely not have a host and have the presenters and the movies be the stars. That's the best way to keep the show to a brisk three hours." 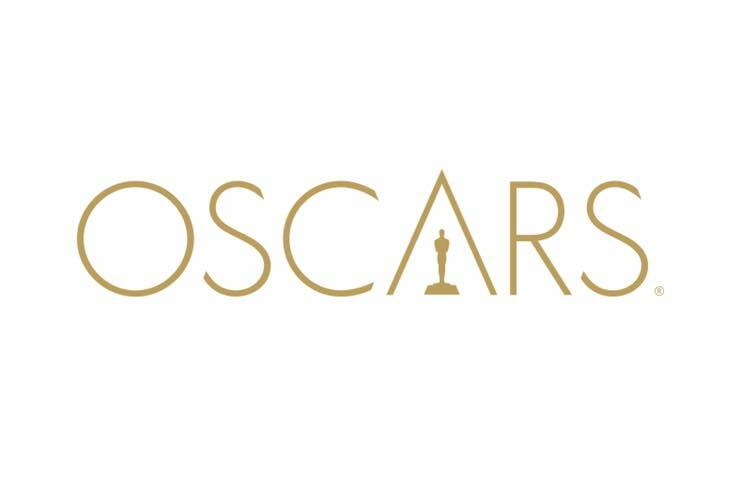 The 91st Academy Awards take place on February 24, and you can see all the nominees here. Films such as Black Panther, BlacKkKlansman, Bohemian Rhapsody, The Favourite, Green Book, Roma, A Star Is Born and Vice are all up for awards.